Yakup was born in Tarsus. He spent his childhood and youth in a village where he witnessed extraordinary things. 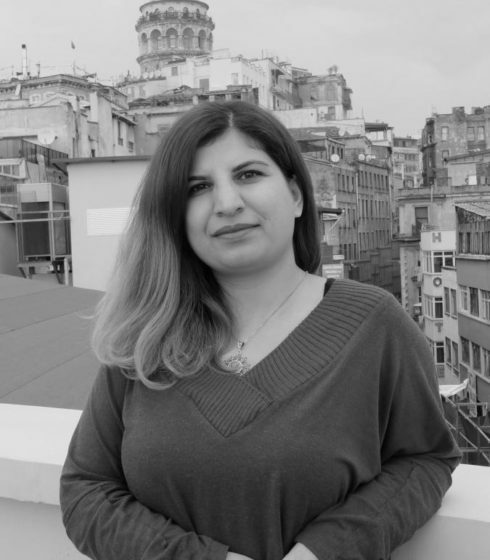 Later, he always believed that “Dear Shameless Death” by Latife Tekin took place in his village, and that the characters in the novel were his friends and they shared the same thoughts and feelings. His first visit to Istanbul was in 2011 in which he also enrolled in university. At the end of 4 years, he graduated from Istanbul University with a degree in Business Administration. 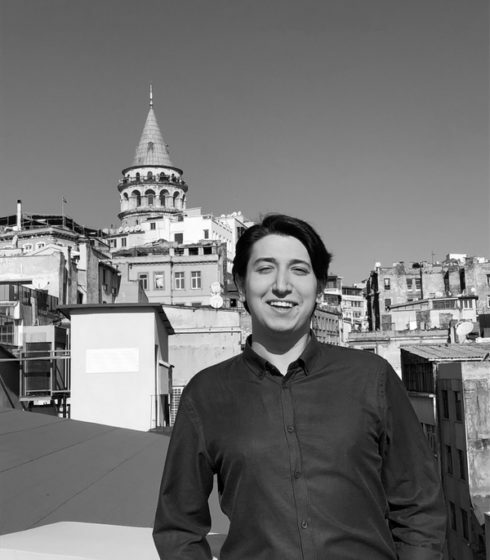 He worked at Foreign Economic Relations Board and Kuveyttürk as an intern. 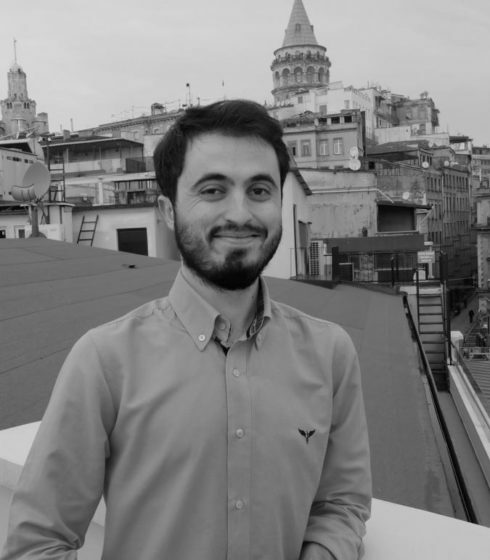 Before he started to work at Teachers Network, he worked at the human resources department of Doğuş Group for 2 years. 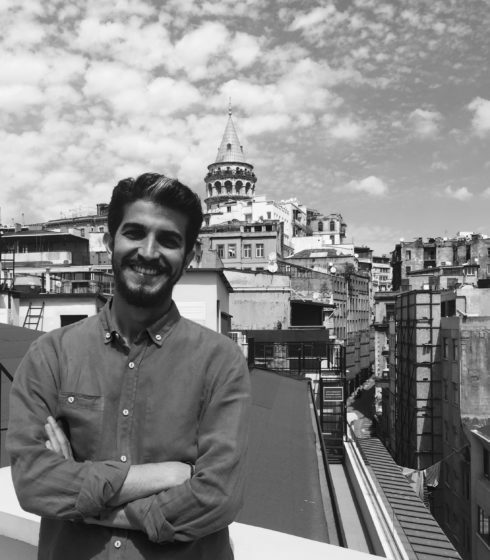 Besides, he is still a student and doing a masters in Human Rights Law at Bilgi University. 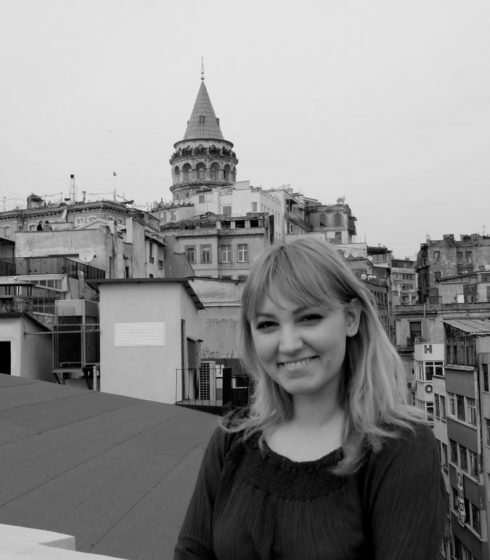 In his university years, Yakup met Sulukule Volunteers Association. He describes this place as a learning platform for himself. He supported activities aimed at children and he participated in summer meetings, festivals, field visits, donation processes, and board of management. Yakup loves Farsi music, follows Iranian cinema closely, and admires Iranian culture in terms of its wealth in literature and art. He says, “I wish I could have been friends with Haneke, Bergman and Tarkovski”. He writes stories. He received an honorable mention prize from Zeytinburnu Municipality with his portfolio named “Kötürüm”. He has many stories and poems published in journals. He dreams to be on the roads by pulling up the stakes that chains him to the world but doesn’t strengthen his link to the world, and leave them behind one day.